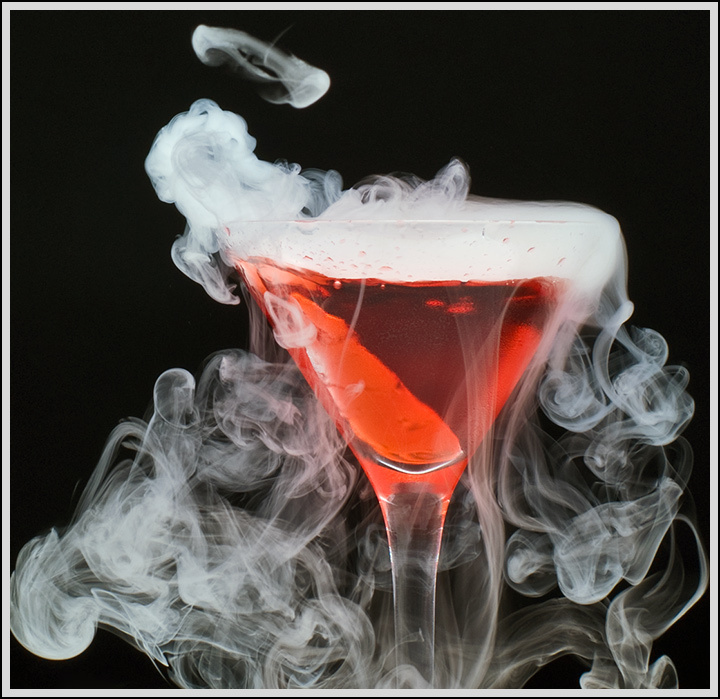 I used red food coloring and dry ice to make this. i actually think of cold here, but i can go for hot:) nice smoke capture, looks very professional. I love playing with dry ice. Well done!! That's a cool idea. Nice execution. Proudly hosted by Sargasso Networks. Current Server Time: 04/20/2019 04:13:57 PM EDT.